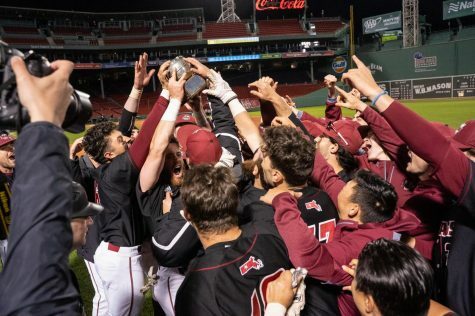 It’s hard to imagine the Massachusetts baseball team without coach Mike Stone at the helm. After all, not many coaches of Division I sports teams stay employed with the same team for more a quarter of a century. Good thing for Stone, he’s no ordinary manager. The UMass alum enters his 26th season with a record of 619-547-3. 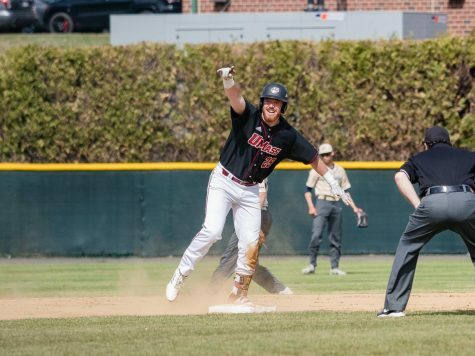 Stone has left a mark in the Minutemen baseball record books. He’s led the Minutemen to two NCAA Tournament appearances, two Atlantic 10 Conference Championships and eight conference regular season titles. Stone certainly brings his own mindset to each and every year at the same place he has been working at for more than a quarter of his lifetime. 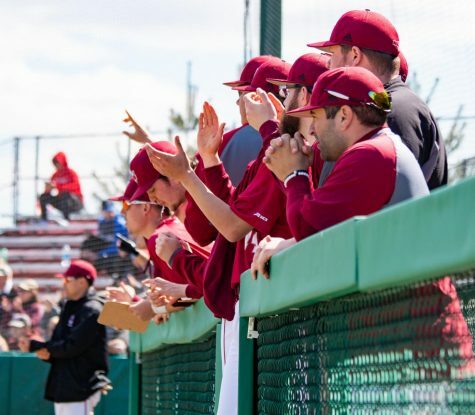 Baseball at UMass began in 1877, but the team did not have its first head coach until 1904. Of the 15 other coaches to have the position, none of their resumes stack up to Stone’s. Even Earl Lorden, who is considered the “Father of Minutemen Baseball,” did not nearly compile a resume as impressive as Stone’s. Lorden was at the helm for 19 years from 1948-1966 and put together 187 victories, not even a third of what Stone has accomplished in Amherst. 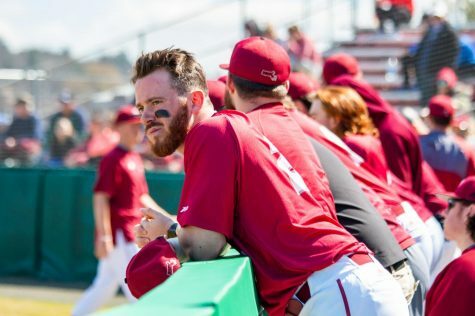 Stone’s love of the game has fueled him to stay on the diamond for his entire life, but his passion for baseball certainly didn’t start by watching from the dugout. Originally from Watertown, Conn., Stone was drafted out of high school to play with the St. Louis Cardinals on the major league level in 1974. 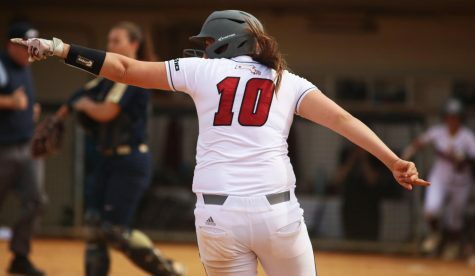 Following a three-year stint with the Cardinals, Stone headed to the west coast to spend two years in the Los Angeles Dodgers’ minor league system. 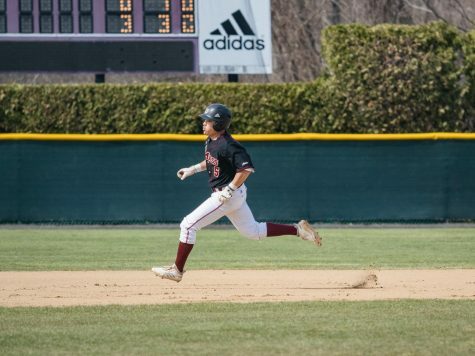 Stone then gave up on his dream of remaining a major league baseball player to take an opportunity to get a degree at UMass and play college football in 1979. Directly after graduating from UMass in 1983 with a degree in physical education, Stone took the head coaching job with the University of Vermont. He remained with the Catamounts for five seasons until he was offered the job at UMass in 1988, a place he would call home for the next 26 years. Over the years, Stone has sent 38 of his players to the major league level, remaining one of the most respectable coaches on the national level. Some names that have made an impact in the MLB include Chad Paronto, a former pitcher for the Baltimore Orioles; Ron Villone, a former journeyman relief pitcher in the league; and Nick Gorneault, a former outfielder for the Los Angeles Angels of Anaheim. 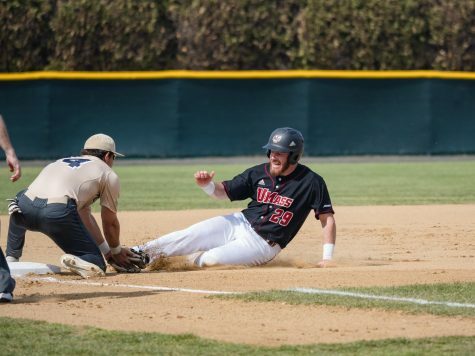 Matt Gedman, 2011 A-10 batting champion, is one of Stone’s most recent players that’s made it to the big leagues. 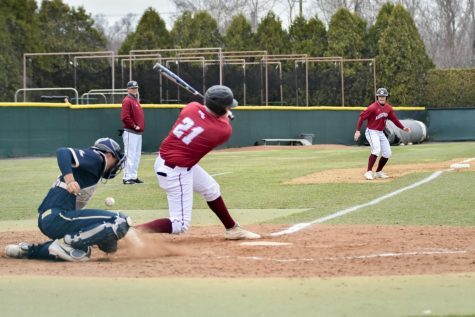 Gedman was drafted by the Boston Red Sox in the 45th round and is the only player Stone’s ever coached to win the National Collegiate Baseball Writers Association Player of the Year in 2011. Doug Clark, another Stone product, was drafted in the seventh round by the San Francisco Giants in 1998 and tributes his career to his former college skipper. 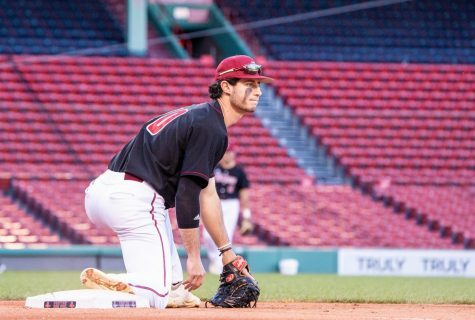 Since UMass does not leave Stone with the same amount of top-dollar recruiting money as some of the other top Division I baseball programs, Stone has been respected for seeking out raw baseball talent despite the elements. Stone took Clark on the team after a walk-on tryout, even though Clark was recruited by UMass to play football. Clark and Stone were a part of the 1996 season that finished 40-13, tops in school history. 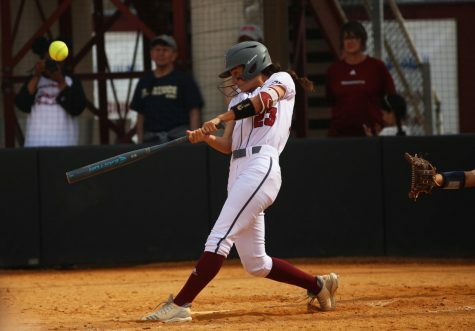 In that magical season, Stone led the team to an 18-game winning streak, while reaching the East Regional Finals of the NCAA Tournament – just one game away from reaching the College World Series – to mark the best finish in the Minutemen’s history. Coach Stone said that he plans to remain with the baseball program for some years to come. “As long as I’m able to and I’m still effective,” Stone said. “As long as I’m able to participate in preparation for the team and hitting batting practice and fungos, I’ll continue as long as I can.